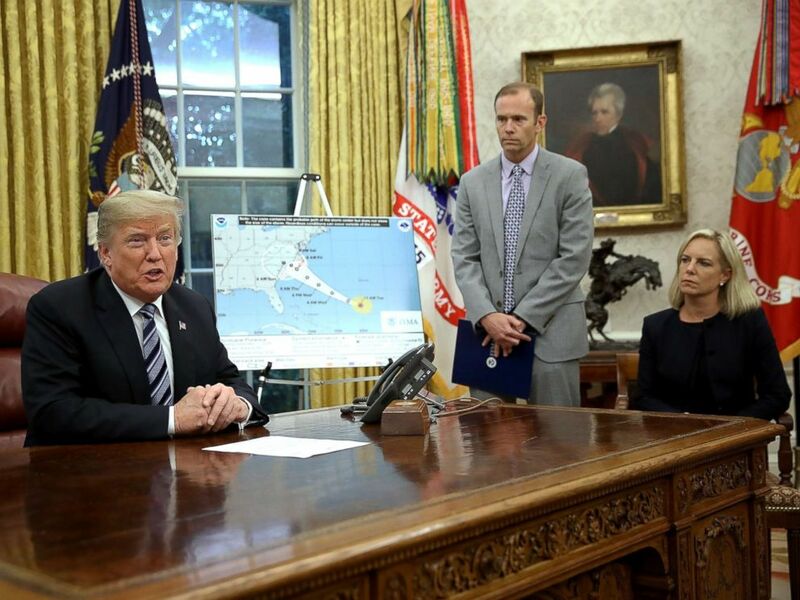 President Donald Trump speaks while meeting with FEMA Administrator Brock Long (C) and Homeland Security Secretary Kirstjen Nielsen in the Oval Office on Sept. 11, 201,8 in Washington, D.C. 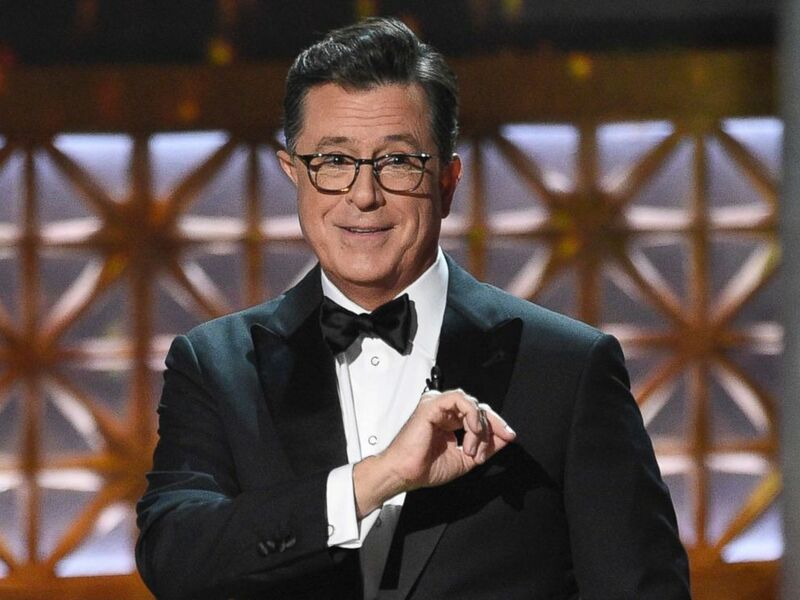 Host Stephen Colbert speaks at the 69th Primetime Emmy Awards on Sept. 17, 2017, at the Microsoft Theater in Los Angeles. 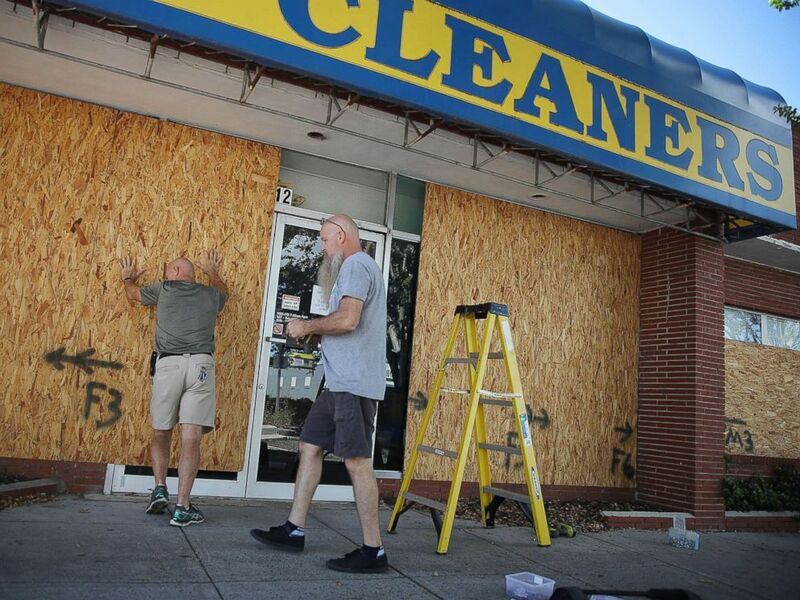 Michael Schwartz (L) and Jay Schwartz secure plywood over the windows of their business ahead of the arrival of Hurricane Florence, Sept. 11, 2018, in Myrtle Beach, S.C.